Valley Women's Association | Bringing together women from all walks of life so that they may share and support each other’s goals and interests, exchange ideas, and encourage both learning from their peers and set a good example for others. Come out and network at one of our Chapter meetings. Create connections and build strong, lasting relationships that will strengthen your business. We are a warm group of women who meet for a meal and have great networking opportunities, display tables, table talk and educational and inspirational speakers. The purpose of Valley Women’s Association is to bring together women to build relationships for personal and professional growth. Women come to our Association to meet other women, to make business contacts, to share common career and social concerns in a welcoming environment, to make business alliances and to make friends. We support all women in all walks of life. 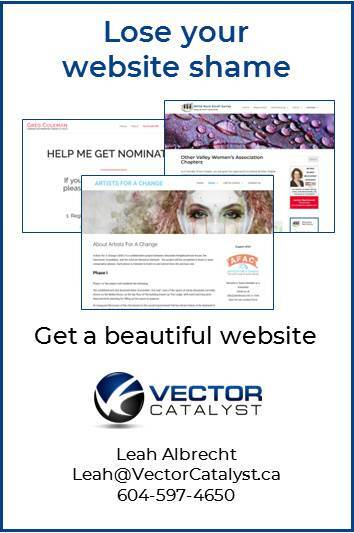 Valley Women’s Association is a non-partisan, non-religious, non-affiliated group and does not have any particular single focus interest. It does not lobby for any cause or idea. Join other business owners and professional women for a networking meeting. We also encourage women to connect on a social level. Enjoy a wonderful lunch/dinner and make some new friends. Come prepared for networking with business cards or brochures and share why you are passionate about your business! 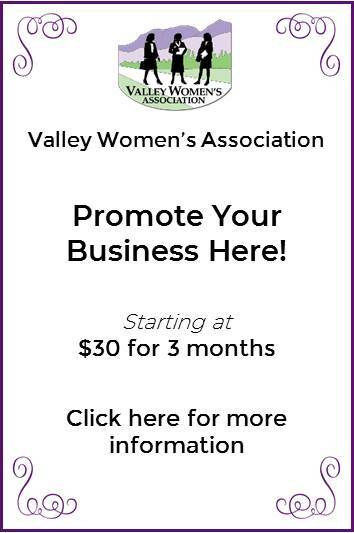 Dedicated to networking, Valley Women’s Association members have the opportunity to display, demonstrate and sell their products and services. Once you have finished shopping, enjoy great food and wonderful conversation with friends new and old. Members of any Chapter may attend the meetings of all chapters. However, if they wish to participate as a core member or be included in the Chapter Directory, they must pay membership fee to that particular Chapter. 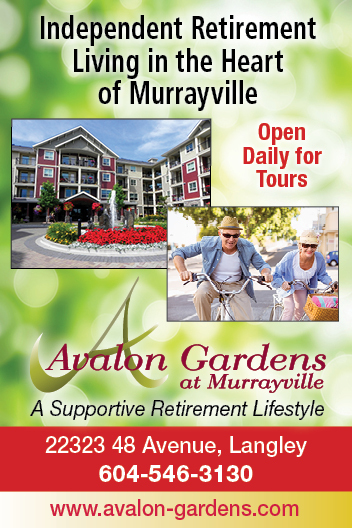 Members are required to make reservations for themselves and their guests. If, due to unforeseen circumstances, they cannot attend, members are required to contact the Reservations Coordinator personally to cancel. Association members will be billed for a “no show” to cover our cost if they do not cancel by the reservation deadline. Guests may attend twice as a guest before making a membership commitment. Reservation required. After that, they will be required to join the Association and pay the membership fee. Members are reminded to advise their guests accordingly.